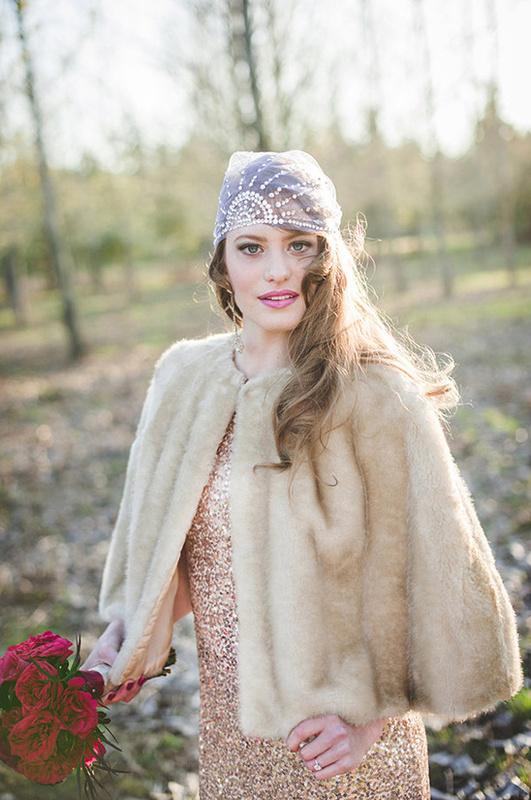 This glamorous shoot was inspired by none other than 007, James Bond himself. 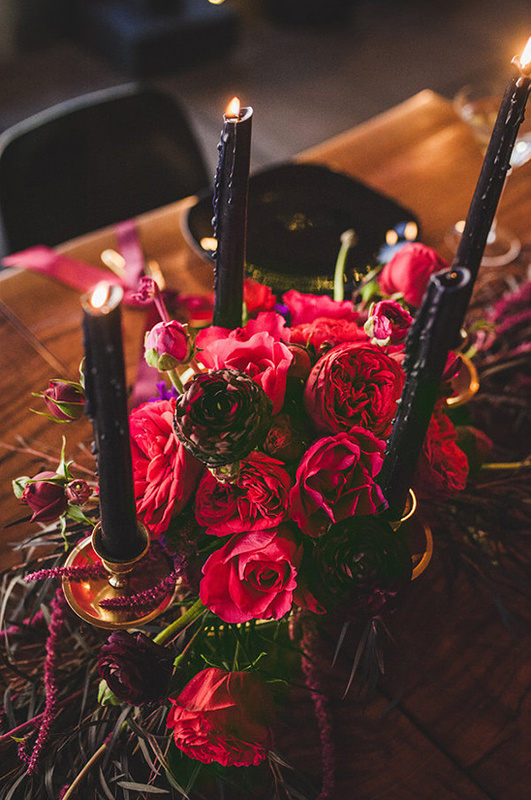 A bold color palette of ruby reds and mysterious blacks and a bombshell bride will definitely dare you to look twice. 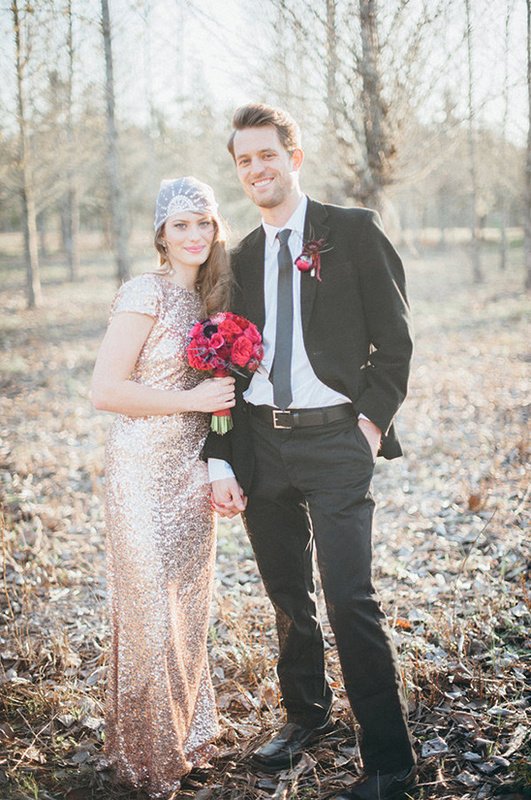 You've probably swooned over Bond at one point or another and this wedding is sure to take your breath away as well. 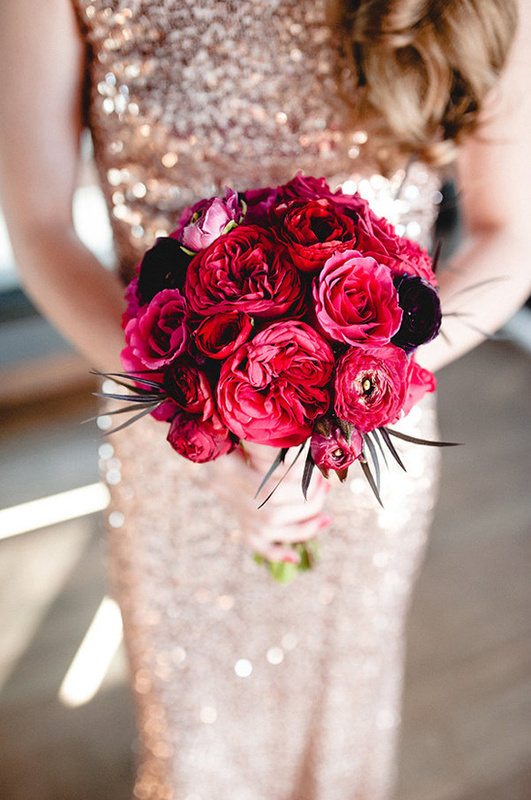 Spy more from this dangerously romantic red and black wedding in the full gallery here, captured with care by Amanda Marie Studio. 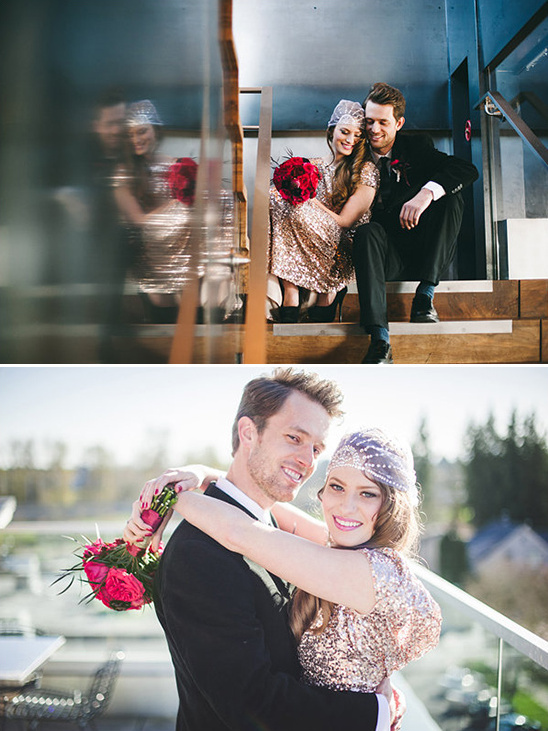 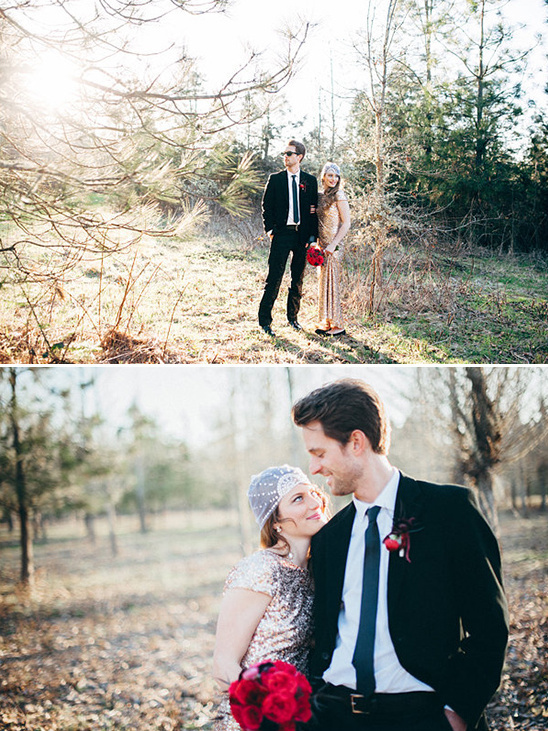 This styled shoot started with the idea of bright colors, bombshell, and James Bond (the triple B). 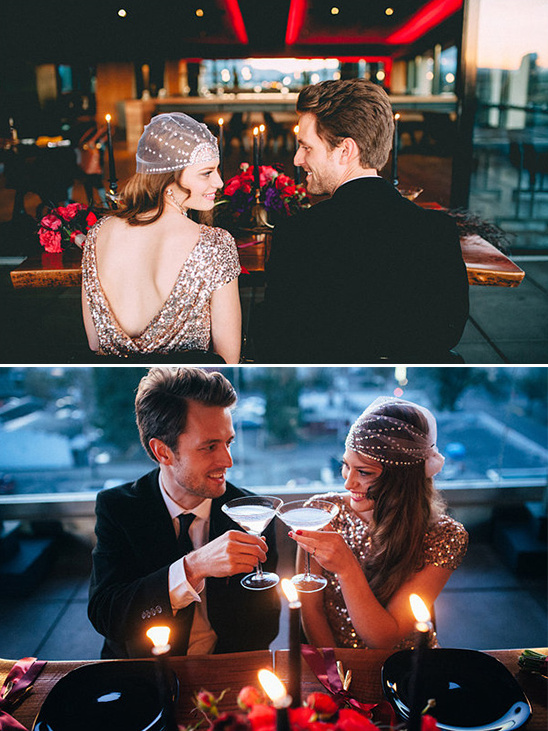 We wanted to incorporate a getaway on a motorcycle to their portraits and then end the shoot with an evening dinner to make the use of the candelabras as well as the sparkle of her Badgley Mischka dress. 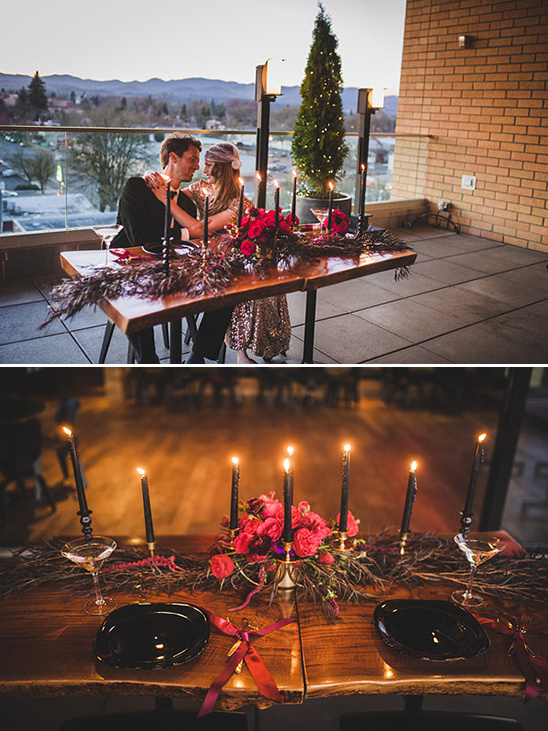 The Vue was the perfect backdrop with the view of the city and the elegant sparkle lights to go with the theme! 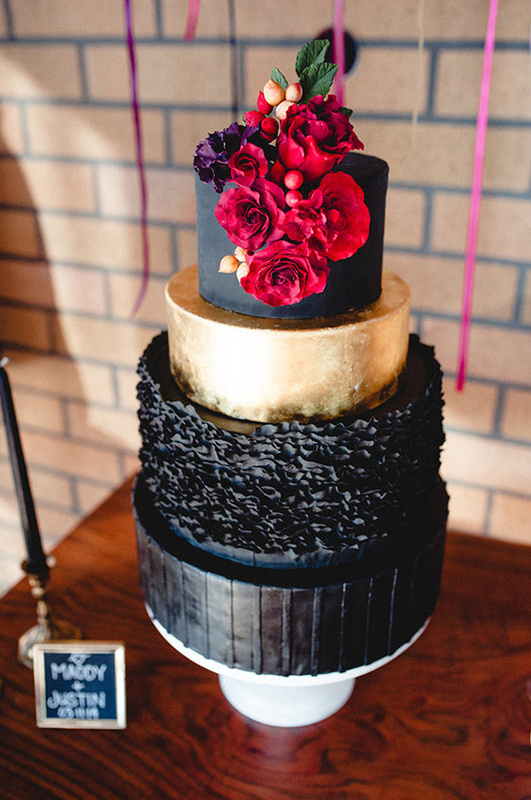 Let's be honest, two of the most loved aspects at weddings are the sweets and the drinks, so why not have them in the same place? 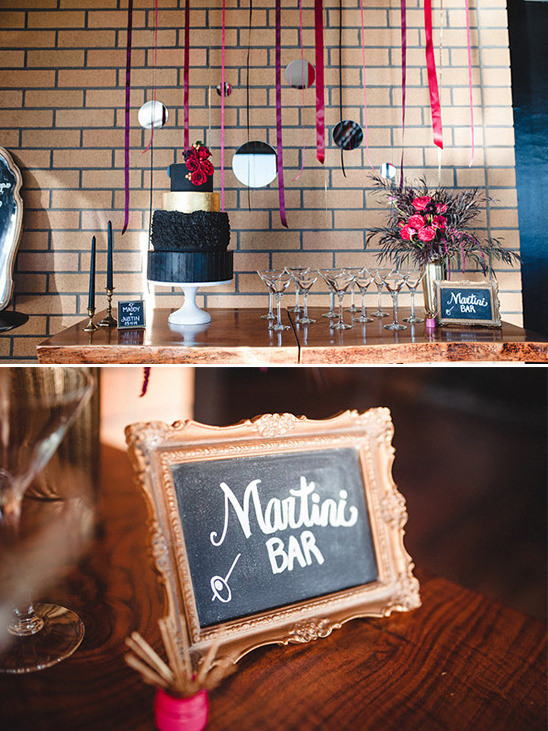 Combine your cocktail or martini bar with your cake table to get the best of both in the same spot!